The global cannabis industry is on the move as legalization efforts spread across the globe at an accelerating pace. With cannabis still illegal in the U.S. despite growing calls for deregulation and even legalization, now could be of one the best opportunities to begin building an investment portfolio of high-quality stocks that will benefit from the inevitable shift in U.S. and global laws towards cannabis. 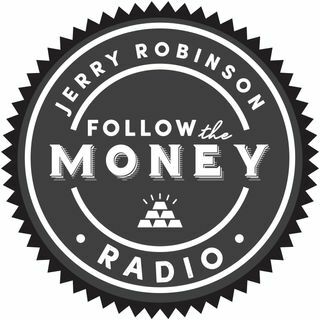 On today's broadcast, Jerry and Jennifer Robinson discuss the potential for ... See More this burgeoning industry and share ideas on how you can profit from the global cannabis boom.